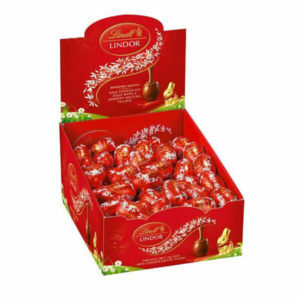 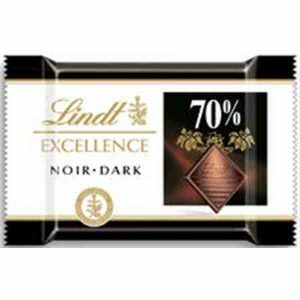 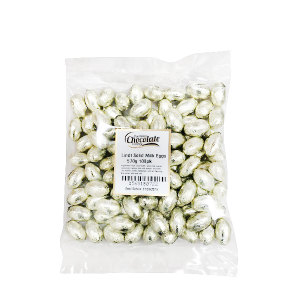 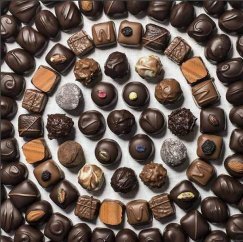 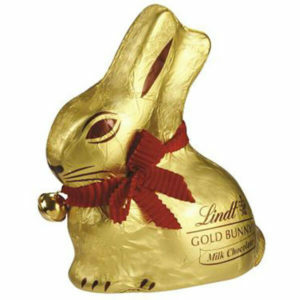 100 delicious Lindt eggs that are made with smooth and creamy milk chocolate that melts in your mouth. 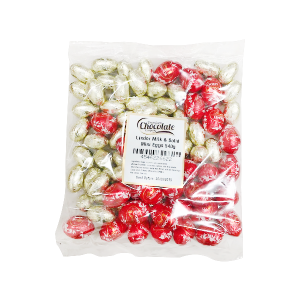 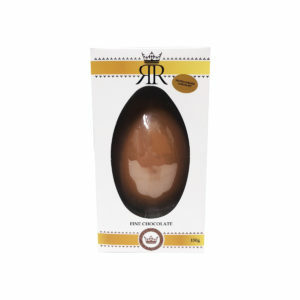 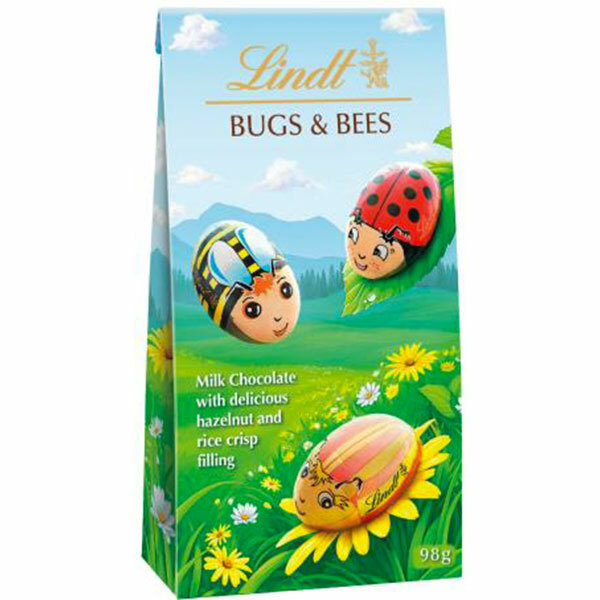 These are perfect for your Easter special moments, sharing, entertaining or gift giving. 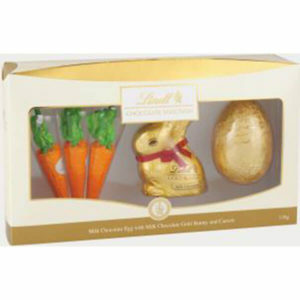 Delicious Lindt Milk Carrots are perfectly matched with the Lindt Milk Egg and Milk Bunny in elegant packaging. 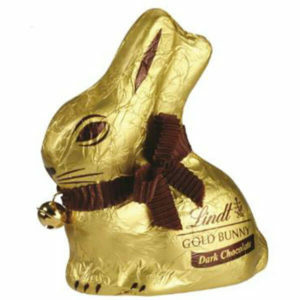 The perfect gift this Easter.